Powerful antioxidants are important ingredients in modern anti-aging skincare. It fights against free radicals to prevent skin cells from being oxidized and per-mature aging. 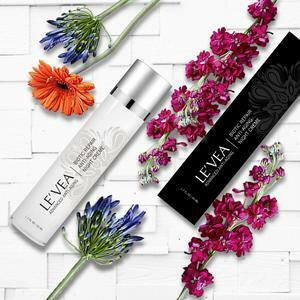 LE’VEA products use highly concentrated natural antioxidants from green tea extract and other natural ingredients, combines the secret Asian skincare receipt with modern scientific research and professional formula, deliver the best anti-aging results. A perfect consequence of East meets West, Herbs meet Science.